Born and Raised in NJ. Born in Atlantic City and lived in Northfield NJ from the age of 4 1/2 until now. Born in Pleasantville, lived in Northfield & Clifton. 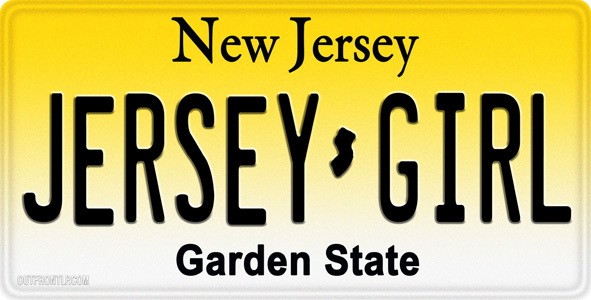 Moved to New York City, Philadelphia, Pennsylvania, back to several places in NJ (Moorestown, Medford, CedarBrook) then to the Philippines, back to NJ and now live in Colorado Springs, CO, but visit NJ often….like they say..You can take the girl out of Jersey, but not the Jersey out of the girl.